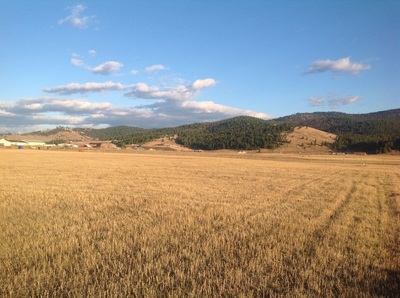 The following links are Land for Sale listed by Wrangler Real Estate. 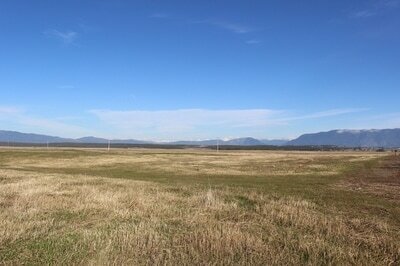 If you are looking for a place to call home in the beautiful Flathead valley, please give us a call! "As a home builder here in the Flathead, it has been my pleasure to work with Debbie on several different real estate transactions. She has always been the "hardest working" agent for either the buyer or seller that I have ran across. 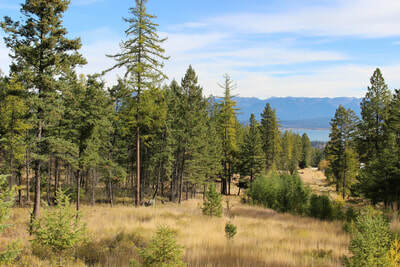 Her knowledge of the Flathead Valley and many professional contacts help her customers get the best deals available."